A RARE BREAK FROM THE TAX MAN? Some last-minute tax filers got a break last week, courtesy of the IRS website. Despite the tax filing date being extended two days, the IRS had to extend the deadline another day because of a massive hardware failure that brought down their servers. While some fingers were pointed at budget cuts that prevented the IRS from replacing aging infrastructure in time for tax season, the bigger question for me was why should they be replacing hardware in the first place? The IRS knew the amount of traffic they were expecting, and in what time period. The public cloud would have provided them unlimited resources, and with simple pay-as-you-go usage plans, it addresses the needs of even the most budget-conscious infrastructure managers. E-commerce storefronts face the same challenges. Their “tax day” is Black Friday and Cyber Monday, it can be a nightmare if you’re ill-prepared, and it can happen at any time of the year, especially if a famous customer decides to Instagram a picture from your store. A Google search for “website failure on Black Friday” delivers about five million results (if you fancy some light reading), so it’s no surprise that high availability and scalability is a necessity when dealing with these kinds of surges. Staying fast during that surge is equally as important, especially with the limited patience of today’s online consumer where 75% of them will abandon a slow or buggy website. Architecting your infrastructure on the cloud is, for the most part, a lot simpler than the traditional hardware/datacenter route. The cloud is built for scalability and availability, and with locations around the world, it can support global businesses with diverse needs. And there are no software or hardware upgrade concerns. New security vulnerability? With the right solution managing your cloud infrastructure, updates are almost immediate and rolled out simultaneously to every customer on the same platform. 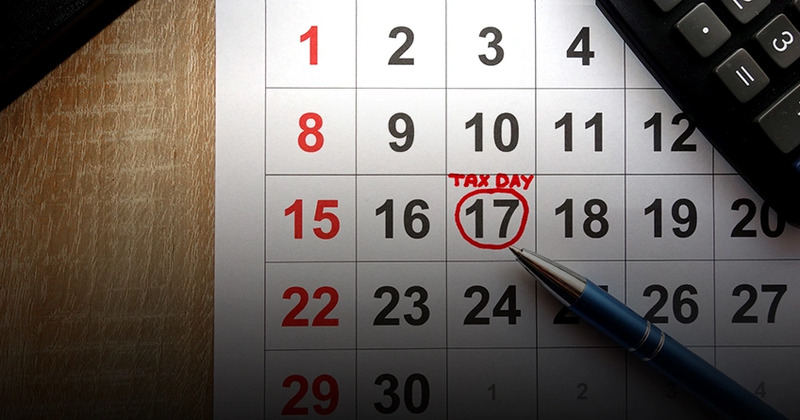 No need to go down on tax day – the system is already optimized and ready for business. That is not to say the cloud doesn’t have challenges. Simply “lifting and shifting” your application to the cloud doesn’t automatically bulletproof your website against any and all demands; you still need a partner who can make sure your infrastructure scales out ahead of demand, without manual intervention. A partner who can push requests to the right servers, who can let you configure how customer requests are handled on a per-request level, who can ensure your user experience remains flawless and has your back if there are any issues. In short, you need Webscale on the team. Abhishek enjoys being at the intersection of tech and marketing, understanding and translating it into business benefits. When he isn’t doing technical marketing, he enjoys good reads and some badminton.